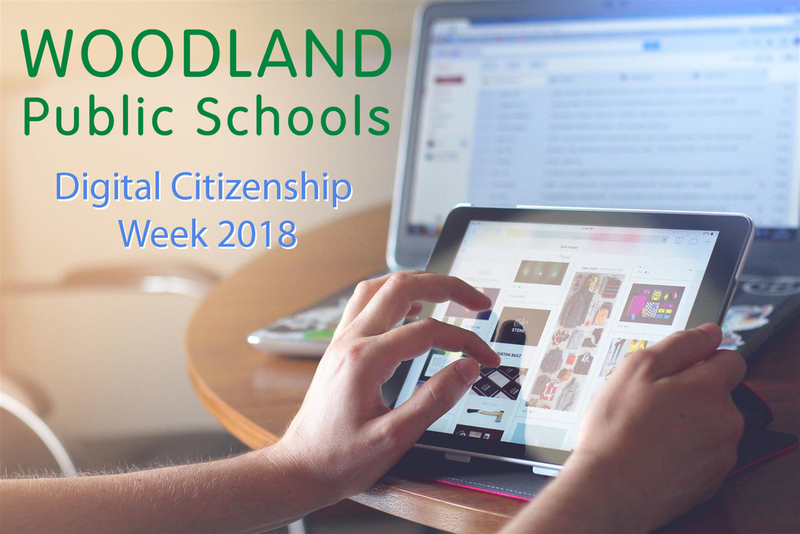 Woodland Public Schools brings awareness to technology use and living in a digital world with Digital Citizenship Week from Monday, November 5 through Friday, November 9. Students will learn to think critically, behave safely, and participate responsibly in a world that’s becoming more and more digital. “With the increased amount of time students spend in front of screens, education on these subjects becomes ever more important,” said Candice Shepherd, Librarian and Media Specialist for Woodland Middle School. Students at Woodland Middle School and Woodland High School will complete lessons from Common Sense Education, a national nonprofit dedicated to helping kids thrive in a world of media and technology. MEDIA BALANCE & WELL-BEING: What makes a healthy media choice? PRIVACY & SECURITY: What information about you is OK to share online? CYBERBULLYING, DIGITAL DRAMA & HATE SPEECH: What is cyberbullying and what can you do to stop it? High school students will discuss digital citizenship each day during their advisory period with discussions based on lessons from Common Sense Media including similar topics to middle school students along with Media Literacy – Learning how to properly use new media. For more information and resources for parents, please visit the Common Sense Media website at www.commonsensemedia.org. You can also contact Candice Shepherd for more information about WMS and WHS lessons at shepherc@woodlandschools.org or by phone at (360) 841-2987.